It’s no longer possible to ignore content marketing for your business. 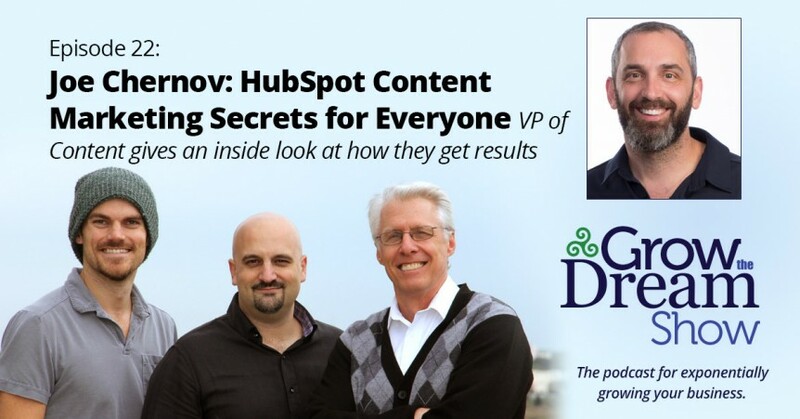 Joe Chernov, VP of Content from content king HubSpot, explains why it’s so valuable and how HubSpot drives such amazing results with it. For instance, did you know that your business is 13 times more likely to generate positive ROI when you blog along with your marketing? Or that marketers that measure ROI are 12 times more likely to increase it? Yup. 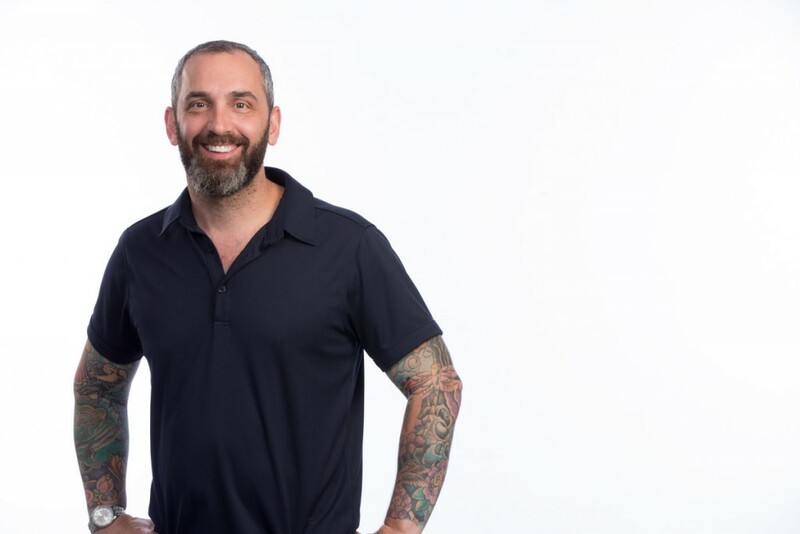 After being awarded Content Marketer of the Year by the Content Marketing Institute in 2012, Joe came to HubSpot to head up its content team with the title, VP of Content. A widely recognized content marketing thought leader and speaker, Joe brings a unique perspective to how content creates value for businesses. Within HubSpot, Joe is responsible for the content team, which includes not only the highly visible blogs (one for marketing, one for sales, and one for agencies), but also the demand generation group, which produces the eBooks, infographics, and presentations that you’ve probably already downloaded at one point or another. In addition to his work at HubSpot, Joe advises digital marketing startups and VCs, writes for numerous marketing blogs, and can be found on stage presenting at major events. He is also an active volunteer, supporting wildlife conservation causes. In this episode, Joe gives a rare inside look at how his team continues to crank out such high-value content that drives significant business results for HubSpot, and shares numerous lessons that you can put to work in your business! Follow Joe Chernov on Twitter.